Worldwide Freight Systems Pakistan is a fast growing company operating in the freight system. The head office of the company is located in Lahore and there are Agents and associates all over the world. 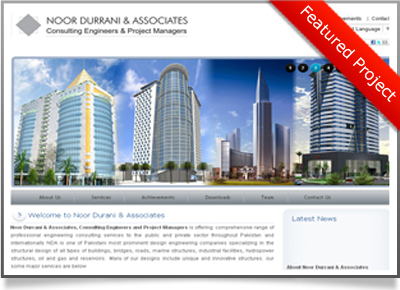 Noor Durrani & Associates, Consulting Engineers and Project Managers is offering comprehensive range of professional engineering consulting services to the public and private sector throughout Pakistan and internationally. 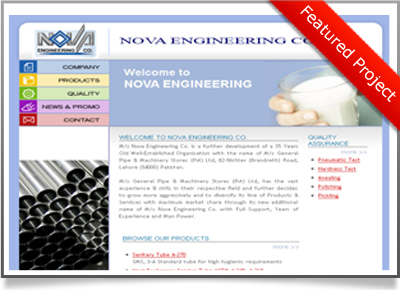 M/s Nova Engineering Co. is a further development of a 35 Years Old, well-established institution with the name of M/s General Pipe & Machinery Stores (Pvt) Ltd, 82-Nishter (Brandreth) Road, Lahore (54000) Pakistan. 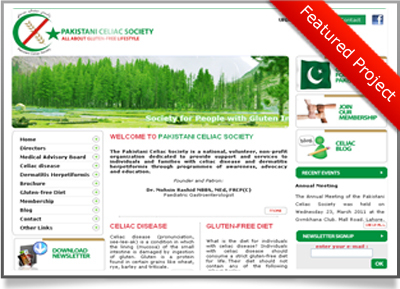 The Pakistani Celiac Society is a national, volunteer, non-profit organization dedicated to provide support and services to individuals and families with celiac disease and dermatitis herpetiformis through programmes of awareness, advocacy and education. Images and motifs from the Indus and Gandhara Civilizations, Mughal and Pahari schools, calligraphy, and other indigenous cultural influences are a rich source of inspiration for Paintings in Pakistan. 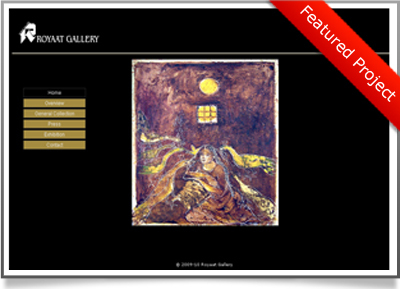 The tradition of Paintings in the region goes back to antiquity. Various schools of Paintingss have followed one another, from the Buddhist frescoes, through the Paintingss of Sultanate Period, the Mughal School, the the Pahari, the Sikh, and finally the British Raj. In the sub-continent, new artistic forms introduced by each new successive ruler merged with existing artistic traditions and created a distinct identities that have led to and original vision of modernity.